Some things never change, and sometimes, that’s a good thing. 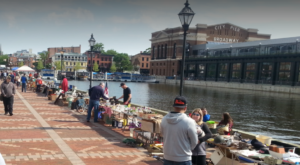 You can always rely on these 10 classic spots in Baltimore to stay just the way they are, season after season and year after year. Immerse yourself in history and beauty at these amazing attractions. 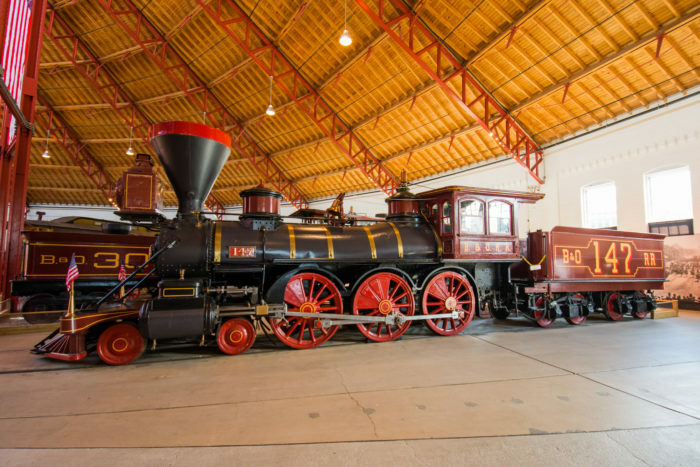 The displays may shift from time to time but you can always look forward to a great day at B & O Railroad Museum. You can even take a train ride on the first commercial mile of tracks in the US! 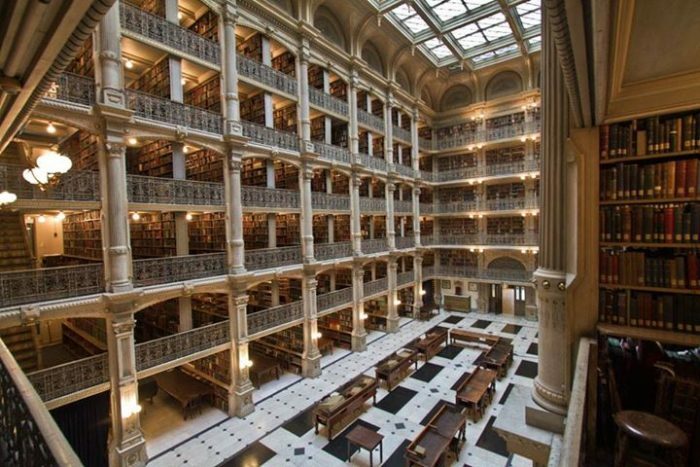 This immaculate library never changes and we wouldn't want it to. 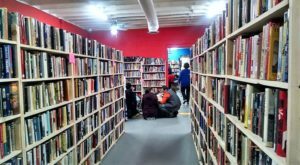 The beauty is in the details, from the floor, to the ceiling, to the original dewey decimal system that's still here. 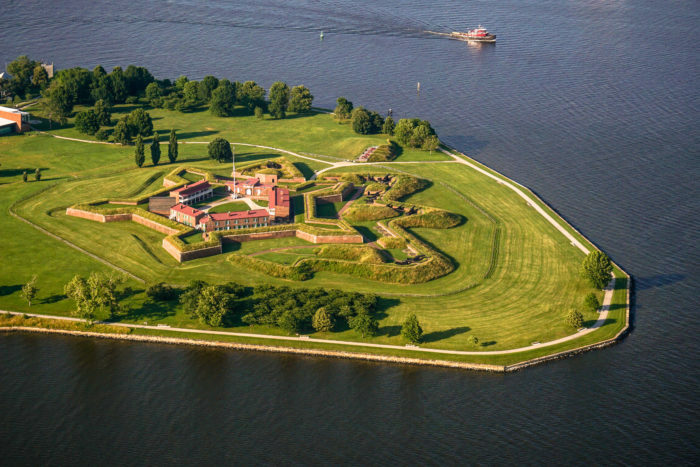 Fort McHenry is authentic and is like a trip back in time. Learn about the past and enjoy strolling the grounds and taking in the surrounding water views. 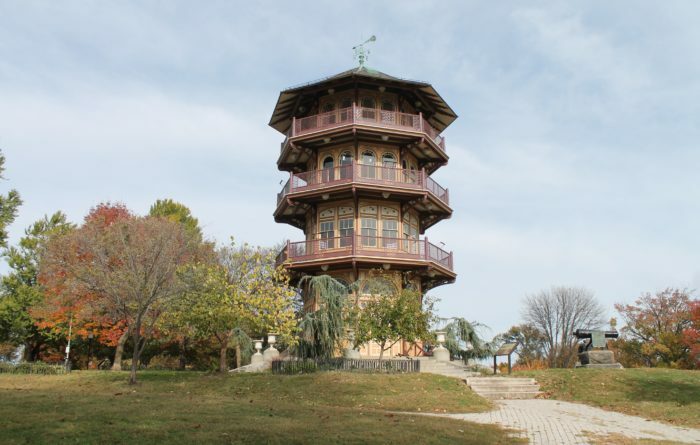 The pagoda at Patterson Park has been restored in the past to keep it looking fresh and impressive. On select days, you can even enter this structure, climb the spiral staircase, and get an epic view of the sights down below. 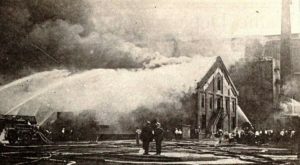 Streetcars were a main mode of transportation in Charm City decades ago. 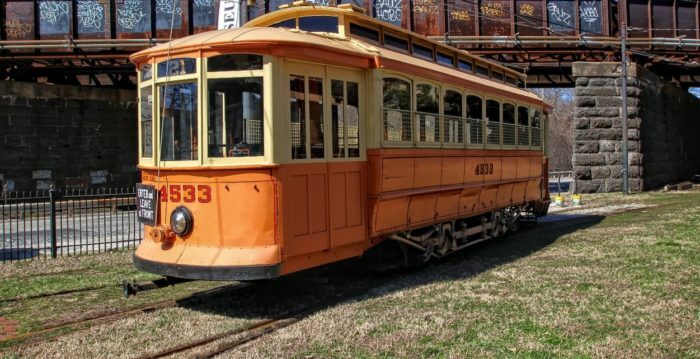 Now, you can still see these historic structures up close and even take a ride at the Baltimore Streetcar Museum. 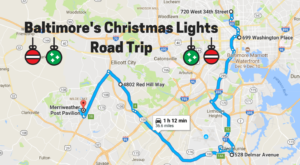 We recommend a family day trip here at least once. 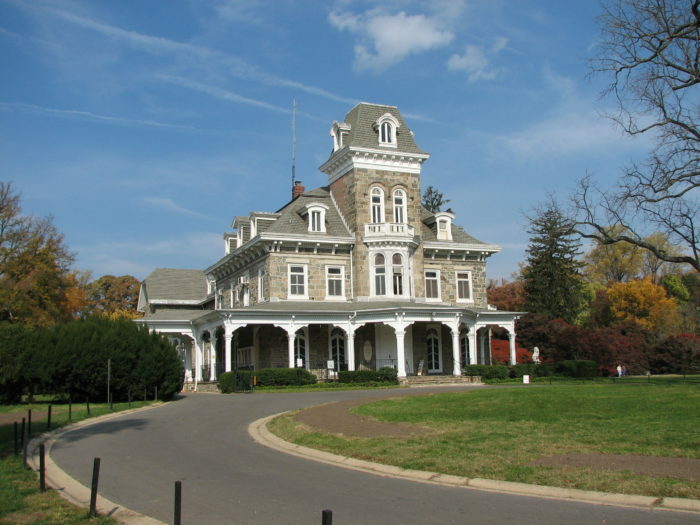 The old mansion at Cylburn Arboretum is beautiful and so are the surrounding grounds. See blooming flowers, picture perfect plants, and stunning Japanese maples. We never tire of this magical spot. 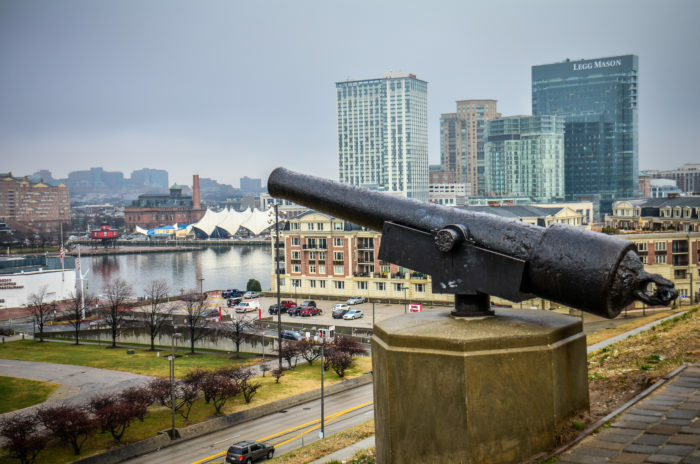 Federal Hill Park overlooks the harbor, offering sprawling sights of the city skyline. If you enjoy a good picnic, this place is perfect. 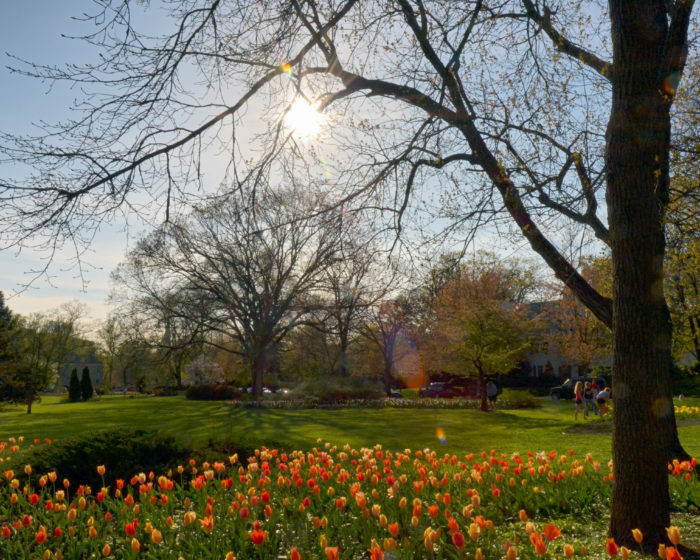 You can always rely on Sherwood Gardens to bloom with thousands of multi-colored tulips each spring. Nothing says warm weather is on the way like a day trip to this enchanting garden. 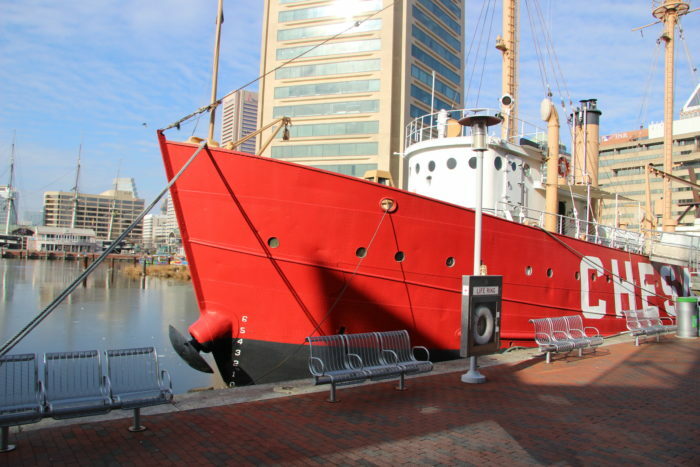 Tour the historic ships in the harbor while learning about the past. These grand structures are always here, awaiting curious guests. 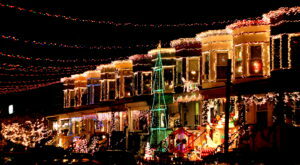 Christmas isn't Christmas without a visit to the annual display at 34th Street. 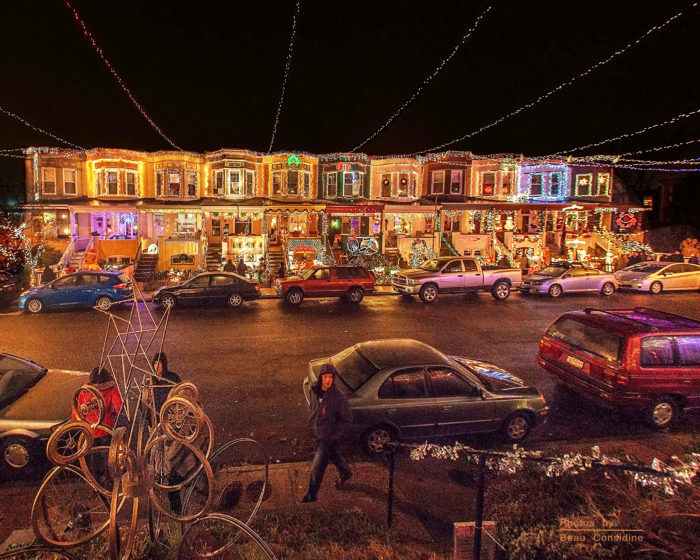 Although more decorations may be added each year, this spot always remains the same in our hearts. 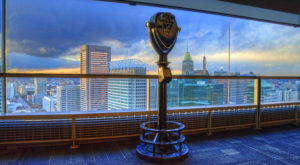 Speaking of history, did you know that Baltimore has an abundance of museums? 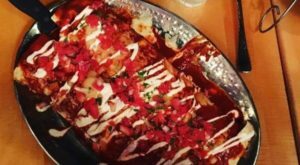 Check out the top 13 by clicking here!